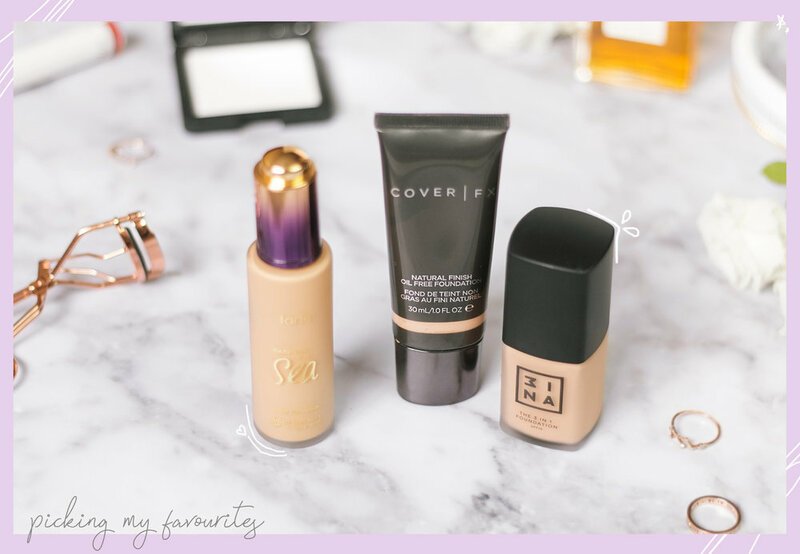 It's been a long journey trying and testing different foundations, but I think I have found my favourites that work best for my oily skin! 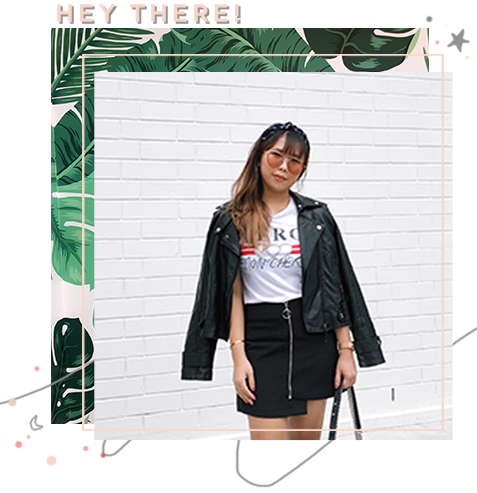 Just some background, I live in hot and humid Singapore so makeup usually don't last as long and my face gets really oily after several hours. I'm simply too lazy to bring a powder around to touch up or blotting sheets to blot away the excess oil, so I always prefer an oil-free foundation. 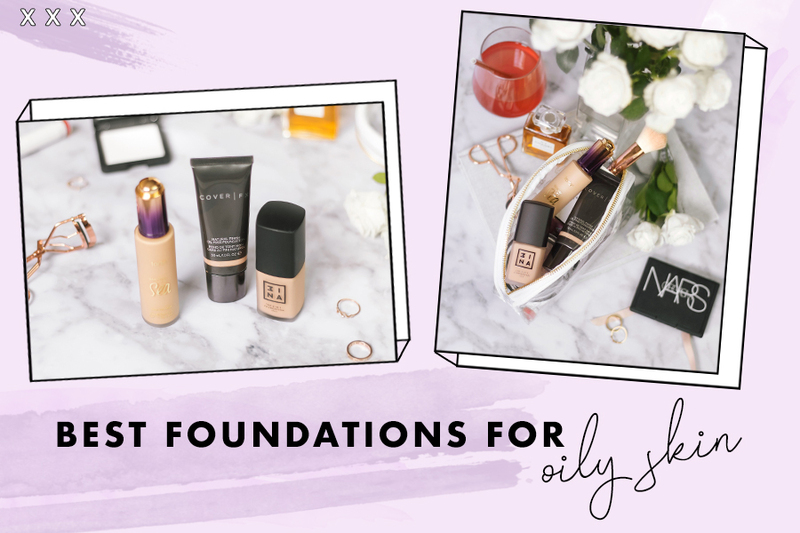 I remember doing a poll on Instagram once, and so many people preferred matte-finish foundations, so take notes because these are oil-free and matte! 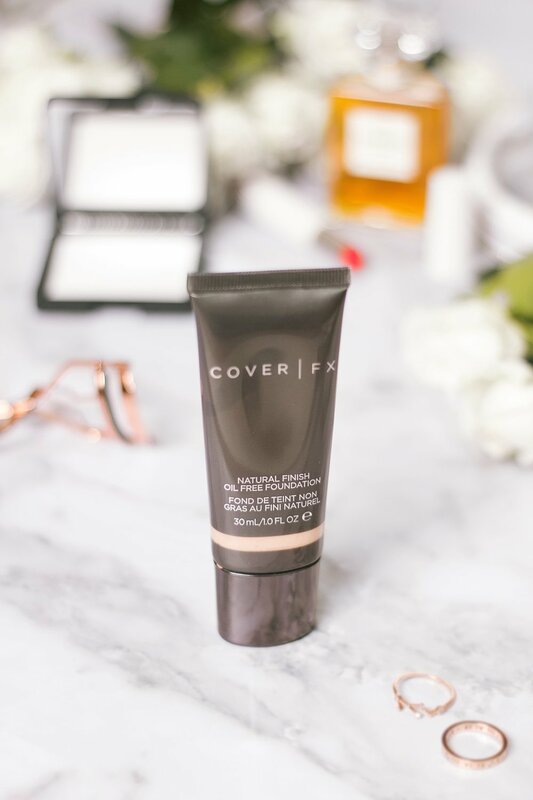 CoverFX Foundation – If you think the liquid highlighters are the only amazing thing from this brand, you're wrong! After trying out the highlighters, I decided to give their foundation a go and am impressed by the coverage as well as how long it lasts. It has a natural finish, and I don't feel like I'm wearing anything on my face. It does however take awhile to blend and can cling onto dry patches, so be sure to moisturise your skin well! 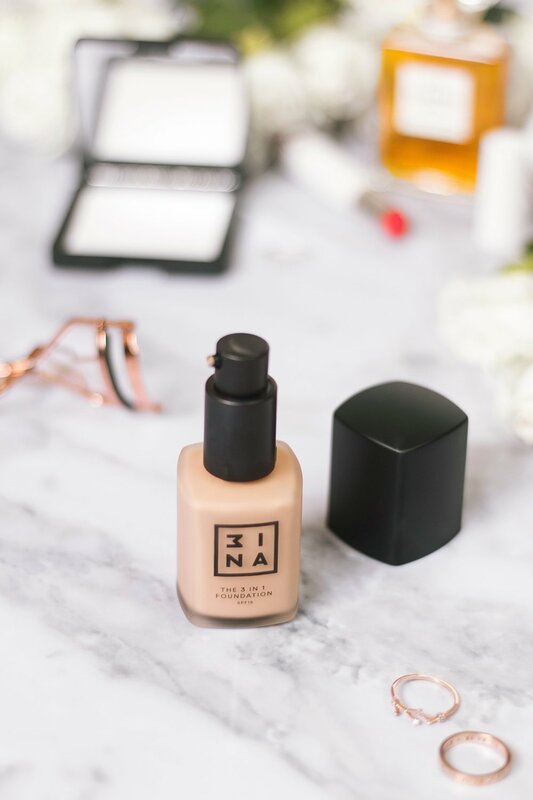 3INA 3in1 Foundation – This is a new discovery for me but as soon as I tried it, I knew it was going to be one of my favourites. Superb coverage, feels really light on the skin and gives a semi-matte/semi-dewy finish. As it's a 3 in 1 foundation (plus primer and concealer), if you don't have much blemishes or redness you could get away with it. However, I still needed a bit more concealer because of the redness on my cheeks and around my nose. It's also worth mentioning that this is the most affordable foundation out of the lot here. 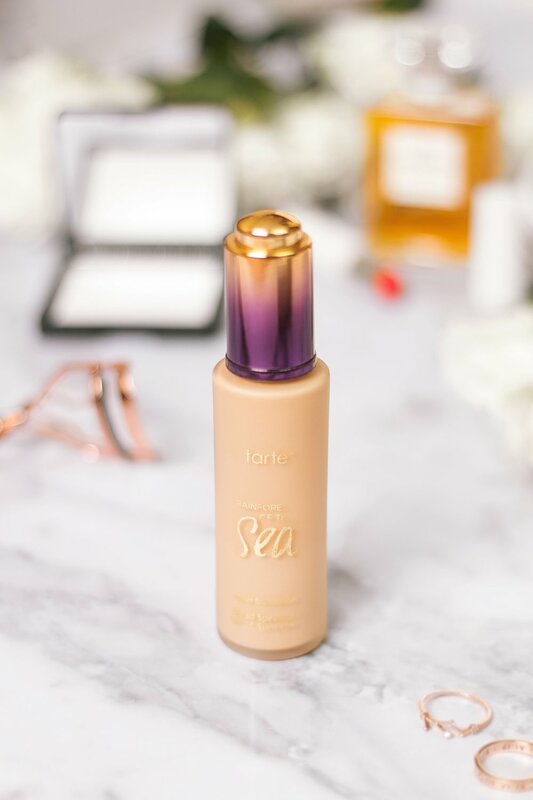 Tarte Rainforest of the Sea Foundation – And we've come to my ULTIMATE FAVOURITE! I've always been a massive fan of Tarte, mainly because of how much I love this foundation! Has medium to full coverage, doesn't oxidise and most importantly doesn't make you look like a grease-ball over the course of the day. It's a water foundation so it feels light on the skin, easily blendable and gives you a hydrated look (that isn't too dewy)! I don't think I've tried any foundations with similar texture/consistency.